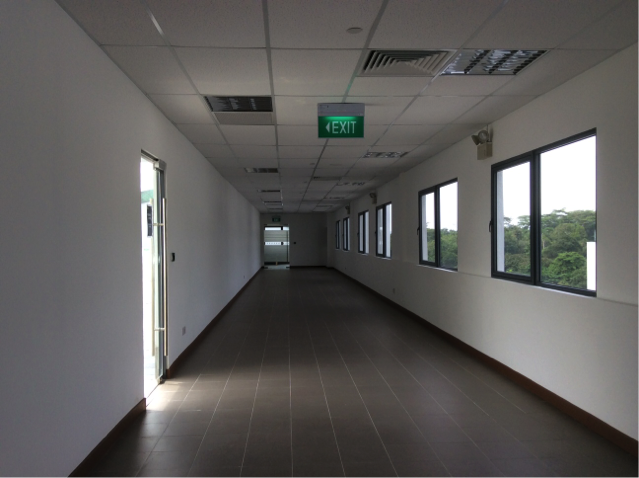 Soundzipper was engaged by Matec Engineering & Construction Pte Ltd to perform a noise criteria measurement according to SI-S12.2-2008 for a newly constructed linkway in SIM university. 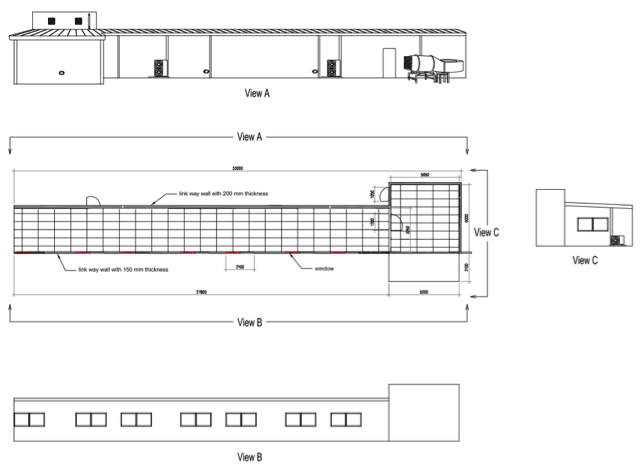 The purpose was to confirm the compliance of a newly constructed linkway to the noise standard of NC40. A total of 5 different single point measurements were made to characterize the noise levels at specific positions in the space. The positions of these measurements were spread equally and taken at a height of 1.6m from the floor and taken over a duration of 5 minutes. A single noise criteria measurement was taken to characterize the NC of the entirety of the link way. To perform this measurement, the Sound Level Meter (SLM) was slowly swept across the entire length of the link way twice over the duration of 5 minutes. Want to know more about how Noise Criteria and STC ratings are measured, check out our Practical Guide on Sound Transmission Class & Noise Criteria. Looking to do some acoustic testing? Contact us and we will get back to you within 2 days working days.